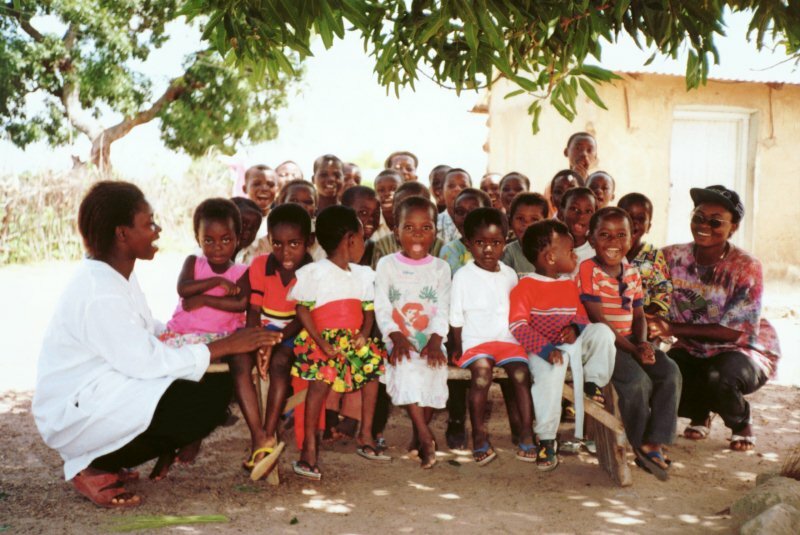 Andriana Ali and Bridget Ukana conducting children’s classes as part of the 1996 Olinga Teaching Project in Ghana. Reprinted with kind permission of the Baha’i International Community. Baha’u’llah said, in a Tablet (translated from the Persian) : “That which is of paramount importance for the children, that which must precede all else, is to teach them the oneness of God and the laws of God. “The parents must exert every effort to rear their offspring to be religious, for should the children not attein this greatest of adornments, they will not obey their parents, which in a certain sense means that they will not obey God. ← Man as a mine rich in gems . . .